Stay on top of your business with professionally monitored security, customized access, energy management, and video monitoring. Enjoy peace of mind knowing that your employees are protected and that your business is running smoothly, no matter where you are. You work hard every day to make your business successful, so you shouldn’t have to worry about its security when you’re not around. We offer three great business security products that keep you, your employees, and your business as whole safe, year-round! The glass break detectors from Steadfast Security add another layer of protection to your business that’s beneficial when your locks prove difficult to break. Maximize the efficiency of your business with smart thermostats and lights that can lead to lower energy costs. 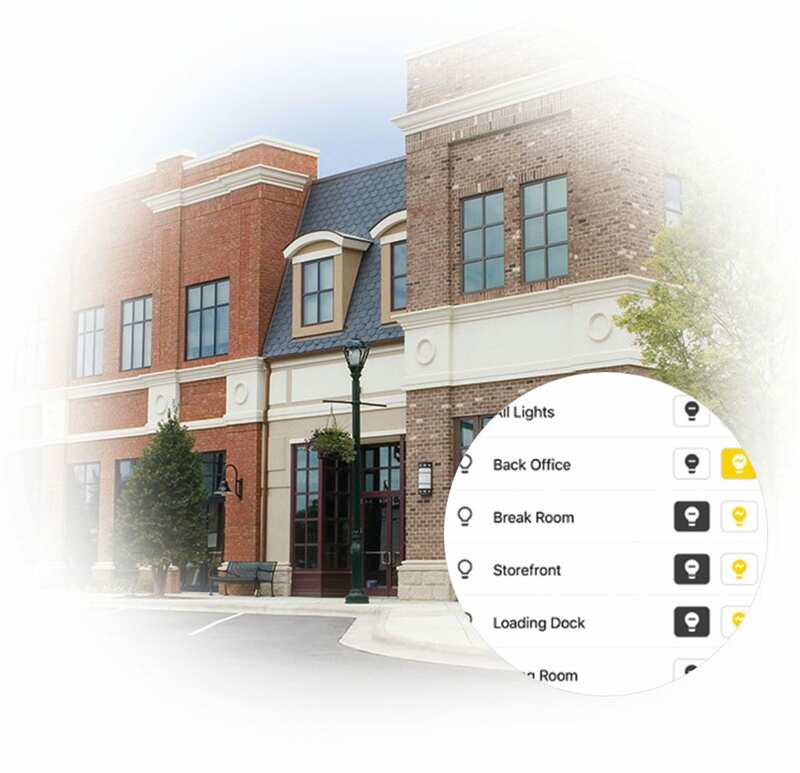 Set schedules to automatically adjust temperature and lighting to ensure that your business is comfortable when it’s open and saving money when it’s closed. 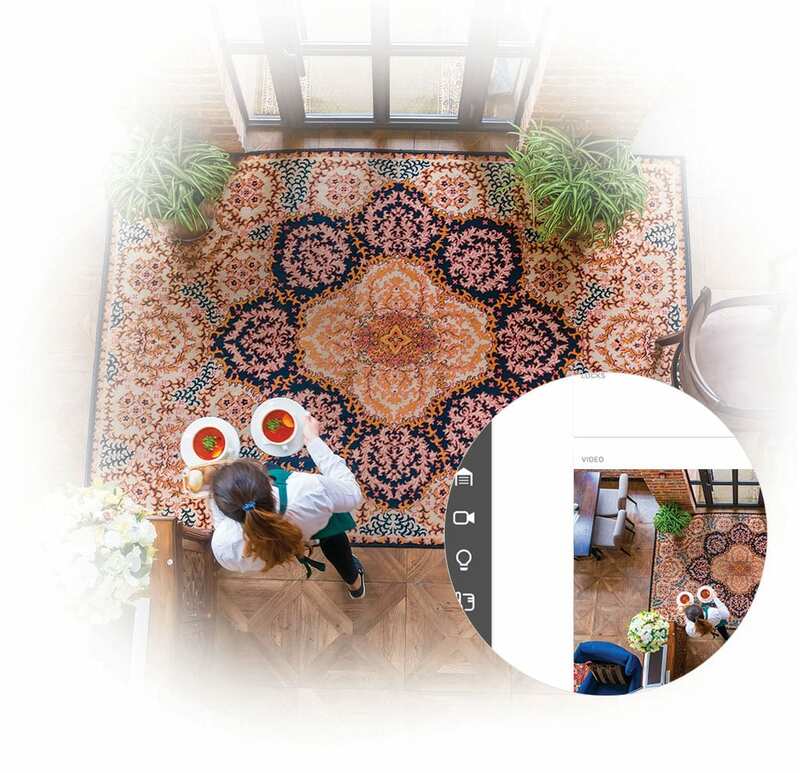 Our video monitoring devices allow you to see everything that goes on at your business so you can keep an eye on employees, customers, and your inventory. You can even view multiple locations on the same screen. No one hopes for a terrible event to occur at their business, but always being ready in the event of one helps to ensure the safety of every employee and customer. With remote panic buttons and pendants, you can have quick access to contacting authorities without raising suspicion, which is important when you’re trying to protect those around you. 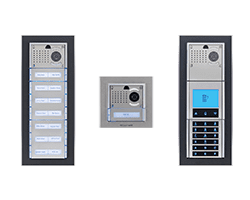 Video entry and intercom systems from Comelit are ideal for apartment complexes and other commercial applications where secure entry is a priority. Comelit is compatible with other access control systems so you don’t have to worry about running multiple systems. 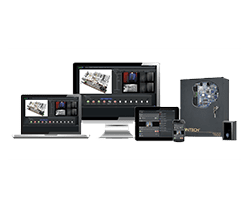 Kantech access control systems provide web-hosted software that can be easily personalized and can even be controlled remotely via mobile app. 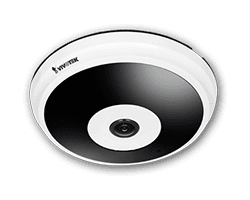 Vivotek is a leading global brand in the security industry, delivering world-class IP surveillance solutions and IP cameras for commercial applications. 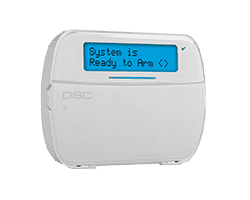 Trusted by more than 5 million homes and businesses, Alarm.com security systems are the more economical surveillance option for commercial applications. 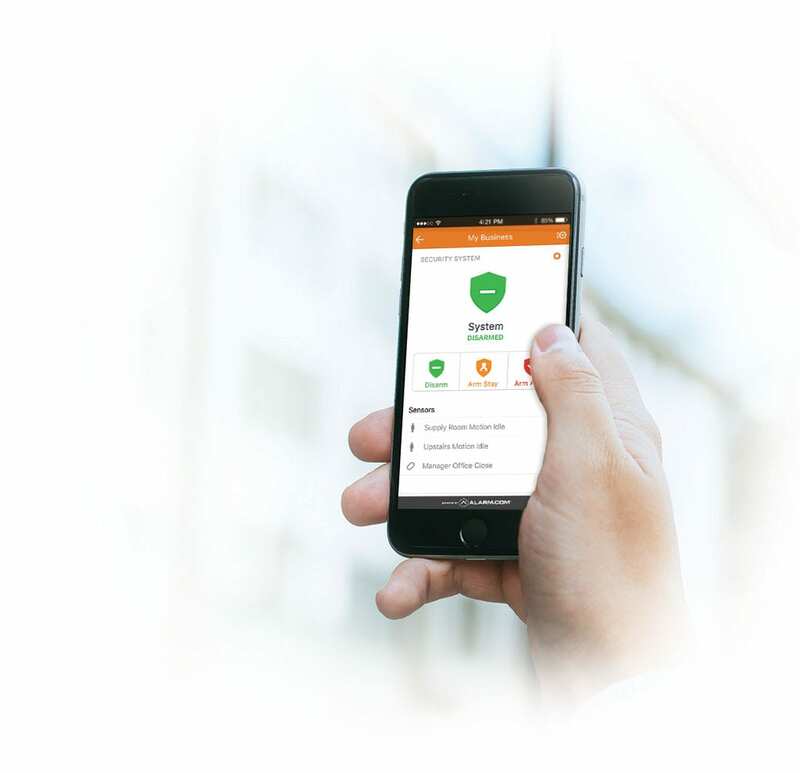 All security devices are accessible via the intuitive and powerful mobile app. 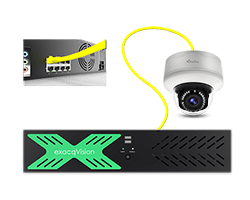 For a more advanced commercial surveillance system, EXACQ provides on-site recording, more advanced system features, and a mobile viewing app in a system that works with both IP and analog cameras. The modular and scalable DSC PowerSeries Neo provides a cost effective, tailored security solution that can fit any sized commercial need. If you’re looking for home automation and alarm systems, we offer the latest in smart home technology to ensure the safety and comfort of your family. Get in touch with us today to learn about how our security systems can improve your business. We can help you create a customized system that’s perfect for your business and provide an accurate quote! Have you found the security system or device that will be best for your business? We can help! 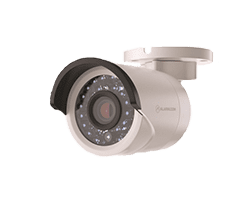 The experienced team at Steadfast Security installs systems for all business sizes and will help you understand how each device works.